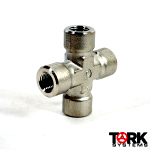 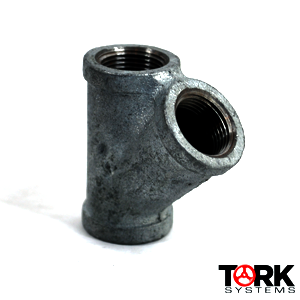 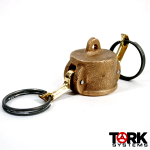 Galvanized Malleable Iron Y-Lateral and Malleable Iron Y-Laterals are available here. 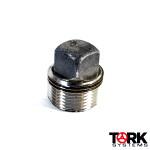 This product is available as a threaded, commercial marine grade product with a standard (STD) schedule. 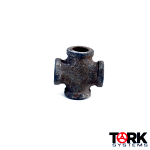 Be the first to review “Iron Y-Lateral” Click here to cancel reply.